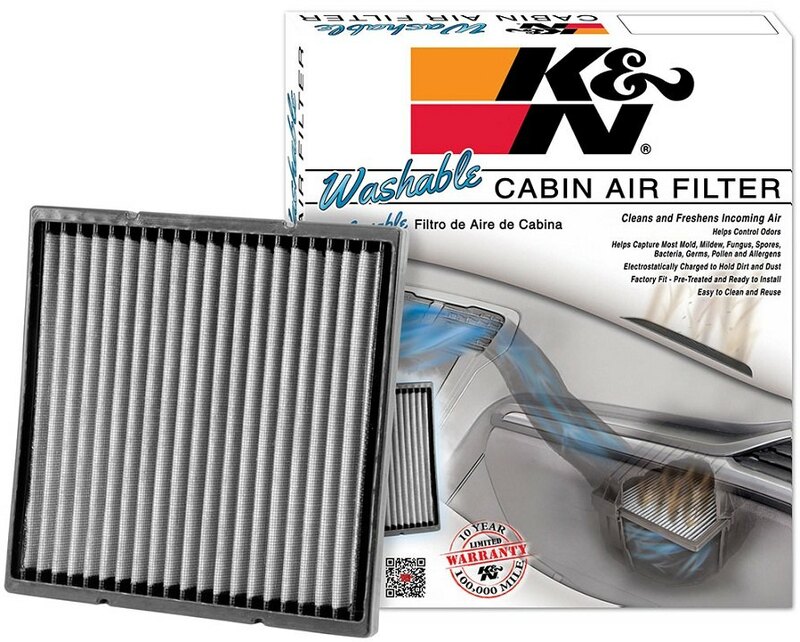 Cabin filter is something that we all need to replace in our cars from time to time. If you don't do it in time or using a poor quality filter, it may be bad for your health, as the air inside of a car may be even more polluted than outside. There is dust, dirt, exhaust gases and million of other harmful bacteria and germs on the road. - Factory fit - pre-treated and ready to install for your model. + It is reusable! So you don't have to spend money on a new filter ever - simply clean it, recharge it and reuse again! How often do you change your cabin air filter? Inquire about discounts for forum members in the comments!